HigleyFox is a cooperative editorial team and the brainchild of editors Danielle Higley and Chantel Fox. Our mission is to help authors of all experience levels create beautiful, polished works of art. From proofreading to content editing, we aim to help you get your manuscript ready for its next step—whatever that next step may be. Whether your goal is to self-publish or submit to a publisher or agent, we're here to help you put that final spit and polish on your next novel, giving you the best possible chance for success. We have a passion for editing and a passion for helping writers just like you achieve your literary goals, one chapter at a time. Chantel Fox is an experienced editor and content manager with a passion for nonfiction and things that go bump in the night. When she's not busy saving the world from bad prose and misplaced modifiers, she can be found collecting creepy art, movie memorabilia, and vintage everything. Chantel lives in Boise, Idaho, with her husband, Rowdy, two dogs, and four cats. 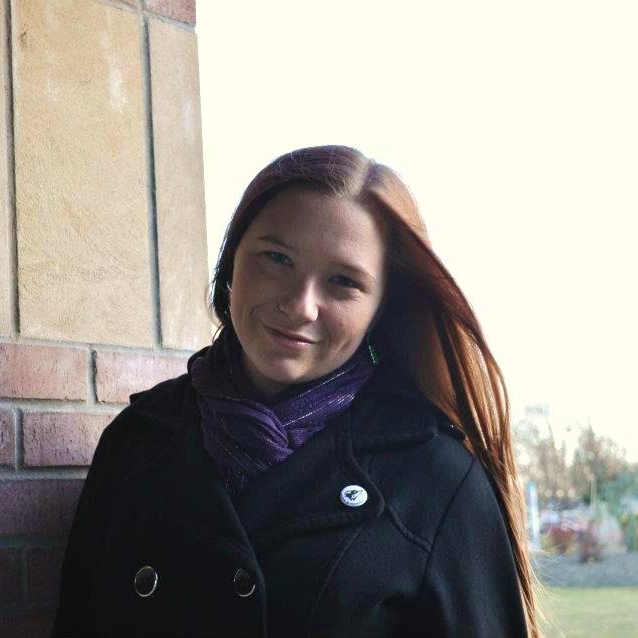 Danielle is an experienced editor and proofreader with a preference for children's fiction, including YA, middle grade, new adult, and picture books. She's a die-hard fan of strong female characters, the Oxford comma, and meet cutes that make you go "awww." Danielle lives in Boise, Idaho, with her husband, Tyler, and their lab mix, Sierra.